Over the past decade we have seen a dramatic increase in our collective environmental awareness. From municipalities enacting recycling and compost programs, to people looking for sustainably-sourced products, we are more conscious of our environmental footprint than ever. Or are we? Through my work at Savers and with other recycling and reuse programs, I have noticed that we are consuming more and more clothing each year. In fact, we now purchase more than 80 billion pieces of new clothing every year, and North Americans alone buy four times as much clothing as they did in 1980. We’ve also gotten into the bad habit of throwing more clothing into landfills each year. This gap between what appears to be a growing eco-friendly mindset and the increasing consumption of clothing is what led Savers to take a deeper dive into what people are doing with their unwanted used clothing and household goods. The State of Reuse Report examines the public’s attitudes and behaviors regarding purchasing and disposal options around clothing and textiles, including opinions on donating and shopping thrift as ways to reduce their clothing footprint. Our report found that misperceptions on reuse, the circular economy, donating used goods and buying pre-owned items still exist. 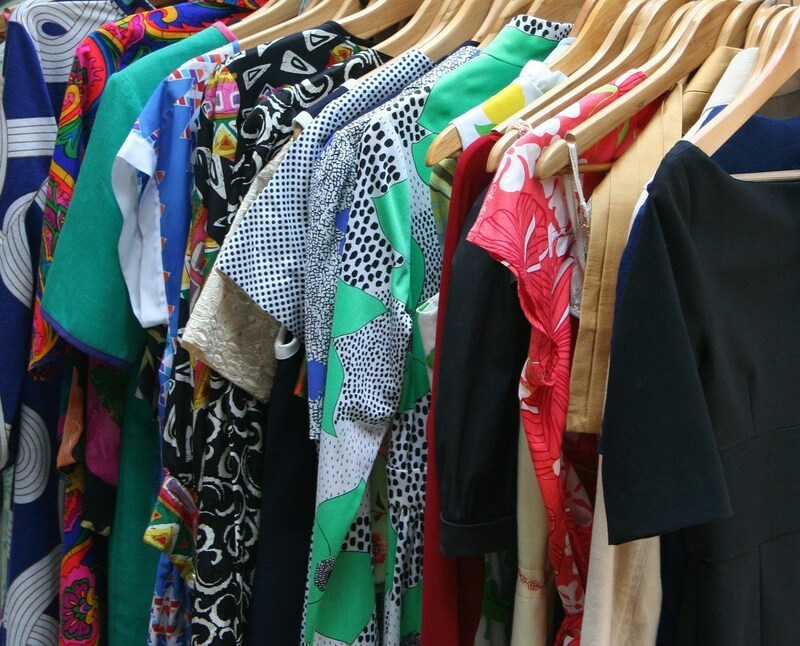 Even though thrift stores, like Savers, have been living and operating in the reuse space for more than 60 years, the general public is still a little confused about options for clothing and textile reuse. Since many synthetic fabrics cannot be recycled, reuse provides a second life, possibly even a third or fourth life, for clothing and other textiles and keeps them out of landfills. Confusion over what is recyclable and reusable plays a key role in adding to the 26 billion pounds of textiles people sent to landfills each year. Ninety-five percent of unwanted or unneeded clothing can be reused or recycled. But our survey found that 1 in 3 people reported not knowing that more than 90 percent of textiles can be reused or recycled, and 17 percent believed they could not be. This provides an opportunity to further educate people on their clothing footprint and what goods can and cannot be reused and/or recycled. Encouragingly, 74 percent of respondents say they are more likely to donate clothing and textiles if they knew that donation centers accepted used clothing and textiles regardless of condition (with the exception of items that are wet, mildewed or contaminated with hazardous material). This provides an opportunity for nonprofits, governments and private companies in the reuse sector to educate people on what they can donate and recycle. Considering that it can take over 700 gallons of water to make one new T-shirt and 1,800 gallons to make a pair of jeans, throwing away clothing that can be reused or recycled means throwing away the precious resources that went into making those items and has a tremendous environmental and economic cost. When people extend the life of their stuff by donating used items to nonprofits or buying used goods at secondhand stores, they are contributing to the circular economy and helping reduce the solid waste in landfills, pollution and the use of finite water and energy resources. This is an important goal and one that raises the question of how we can engage more people in the reuse cycle. This is another area where education can have a great impact on personal purchasing and reuse decision-making. What we found most promising was that more than half of North Americans surveyed say they are more likely to reuse after hearing about the amount of resources used to make their clothes. While the State of Reuse Report identified both positive and negative data points on reuse participation in North America, a bright spot was that people seemed to embrace wanting to learn more about reuse and sustainability. In fact, most people (94 percent) thought concepts of reuse should be taught in schools. Making people aware of the impact of their clothing choices and the options for reuse and recycling can only help people make more eco-conscious decisions. These misconceptions serve as an opportunity for the public and private sectors to work together to develop innovative solutions that promote and encourage reuse. Fortunately, awareness is the first step. From educating people on the reuse process to helping them understand the environmental implications of their clothing decisions, there appears to be ample opportunity to make inroads through increased/enhanced, heightened communication. It’s time to start the conversation about rethinking reuse. Tony Shumpert is Vice President of Reuse and Recycling at Savers.